The Higher Education Reform Experts (HEREs) in Albania. 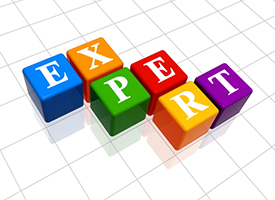 The Albanian Higher Education Reform Expert Team provides expertise in promoting and enhancing the progress, as well as the development of Higher Education policies and reforms in Albania. The HERE Team is selected and appointed by the Ministry of Education and Sports in consultation with the European Commission services. 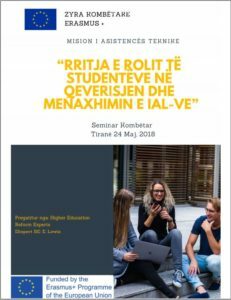 – HEREs support policy development in Albania through the modernisation of reform processes and strategies in Higher Education, in close cooperation with pertinent local authorities. 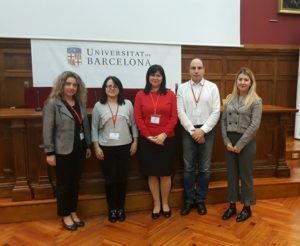 – HEREs support policy dialogue with the EU in the field of Higher Education, in synergy and coordination with the various policy platforms established under the Erasmus+ programme or other potential initiatives established by, and under the guidance of the European Commission.